Nowadays Google Fonts have become the preferable typefaces as they are budget-friendly and available in the wider range. Thus they put the license headaches at bay. Also, they are print-enabled. 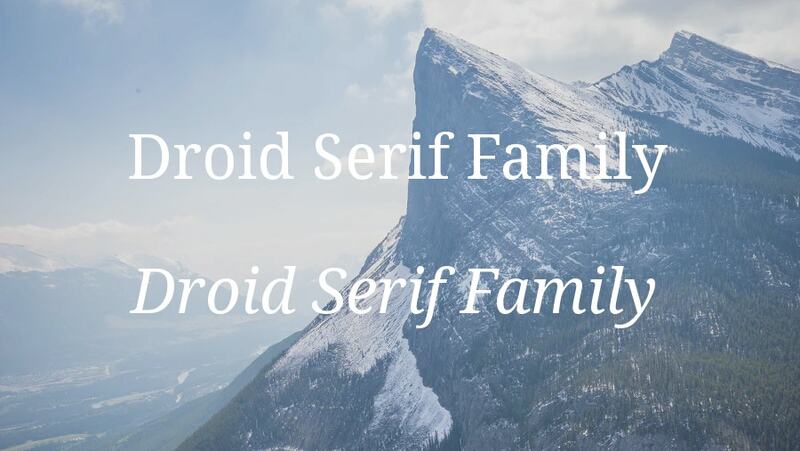 Below are some Google fonts that are worth scrolling down. 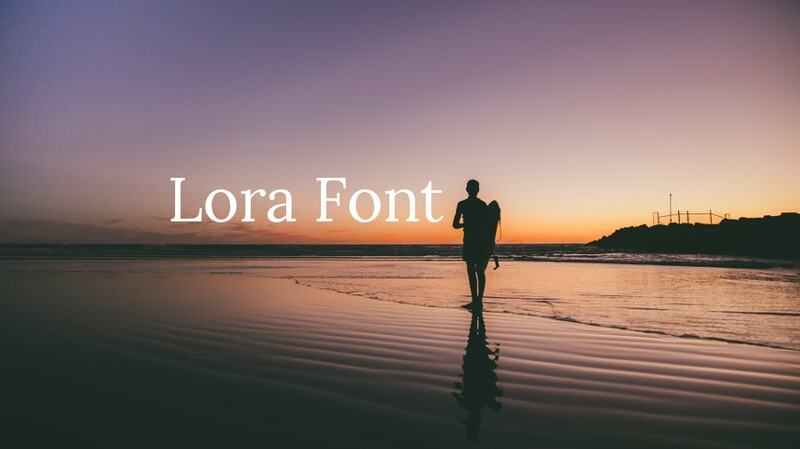 Give your content a fresh look and refresh your website without a total overhaul using these fonts. 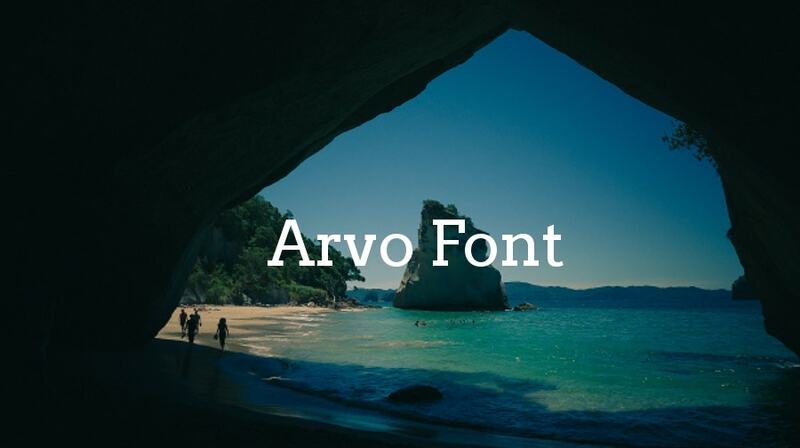 With these fonts, your online text never looks monotonous. 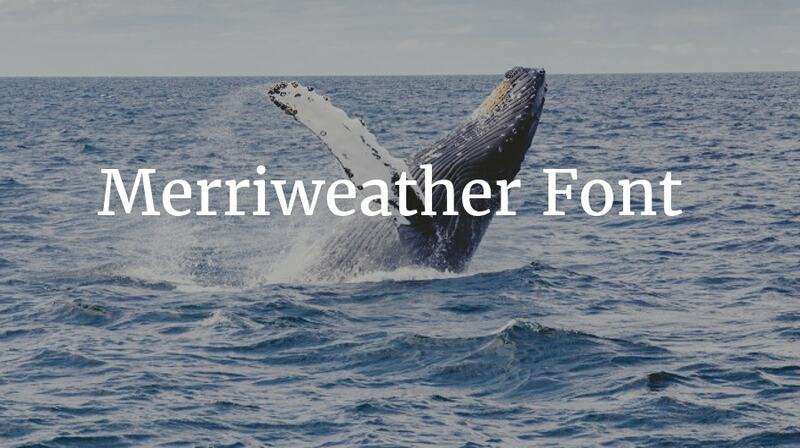 Take a tour of these type kits aka Google Fonts for Content. This free typography font is easy to alter and it allows you to the baseline design to be tweaked across various axes. It can weigh any weight, as far as the wordings are concerned. This erstwhile Estonian name has a meaning of ‘worth, value, and the number’ in the Finnish language. 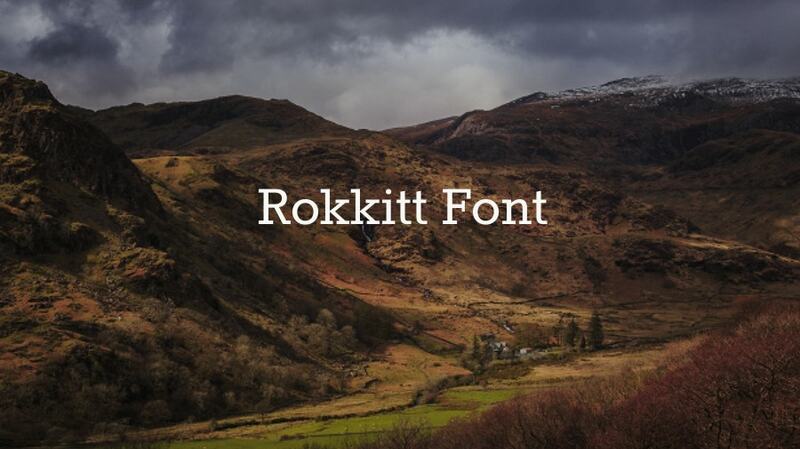 It’s worth adding to your font library. This slab-serif font family is best suited for both print and screen. This bold font type by Impallari Type is a cut of a gem. 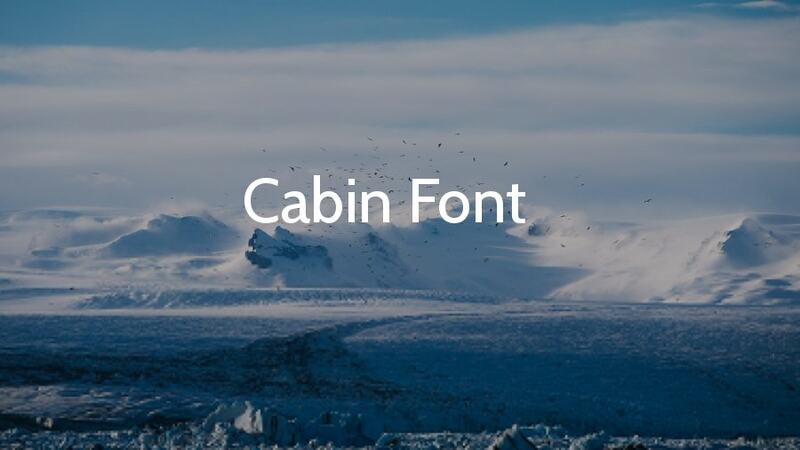 Though it is inspired by Eric Gill’s and Edward Johnston’s text styles, Cabin has managed to keep its personality. This text face by Sorkin Type is still an ongoing development project. That means it is going through some modifications. As of now, there are four styles available: Regular, Light, Bold, and Black. You like the font on the screen. 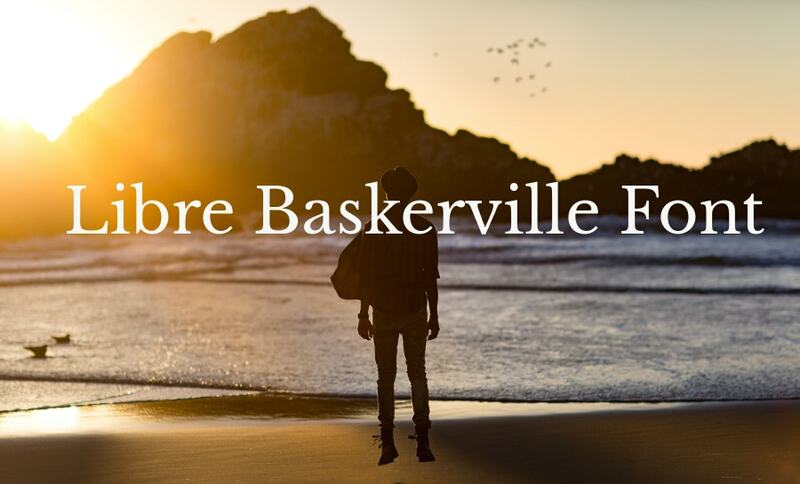 Libre Baskerville is based on American Type Founder’s Baskerville and has been so far used in more than 25 Lakhs of websites. That is a stunning figure. People mostly opt for it for body text. 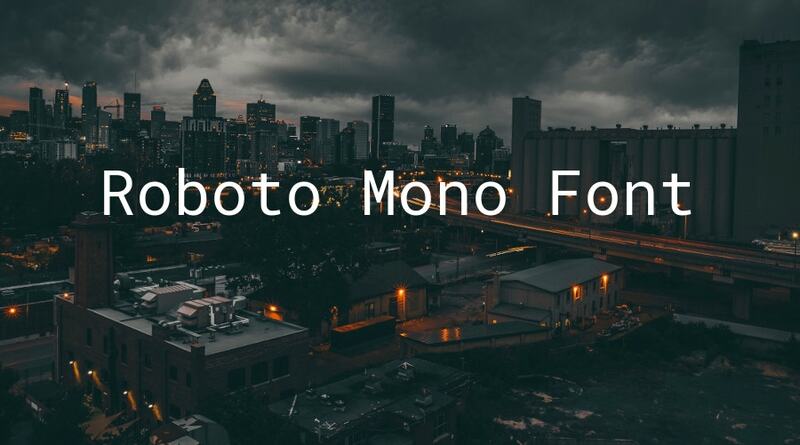 Roboto Mono is another jewel from Roboto type family. Champion of fonts! If you are not aware of this font, try this cool font immediately. Let’s see how fast can you download this! It seems his seven years of hard loving practice has yielded some results. This typeface by Vernon Adams has served it’s API (Application Programming Interface) to more than two and a half lakh websites. Though Adams boasted it as an invention of the cloud-based era, you can also use it for the web. This font goes with the tempo of the website. So straightforward and clean. Lora features in more than 10,00,000 websites across the United States and other English-speaking nations. It looks great and reads well on the desktop, palmtop, and mobiles. 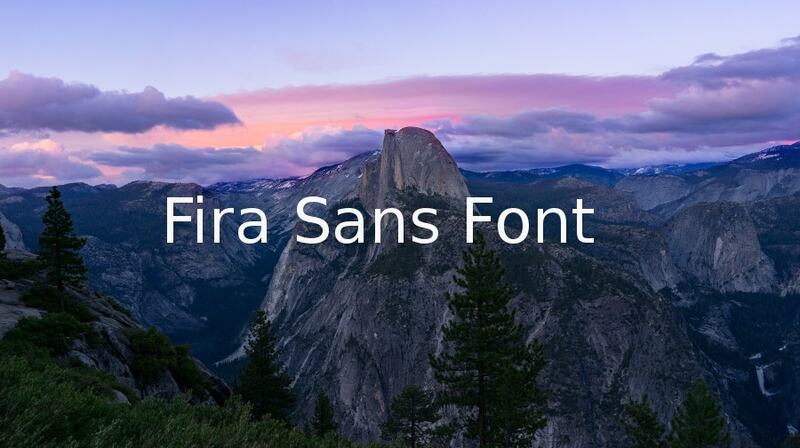 Fira Sans by Carrois Apostrophe was invented for some integration purposes of Mozilla FirefoxOS, the common man’s browser. It was then targeted to address the legibility needs for a broad range of handsets. 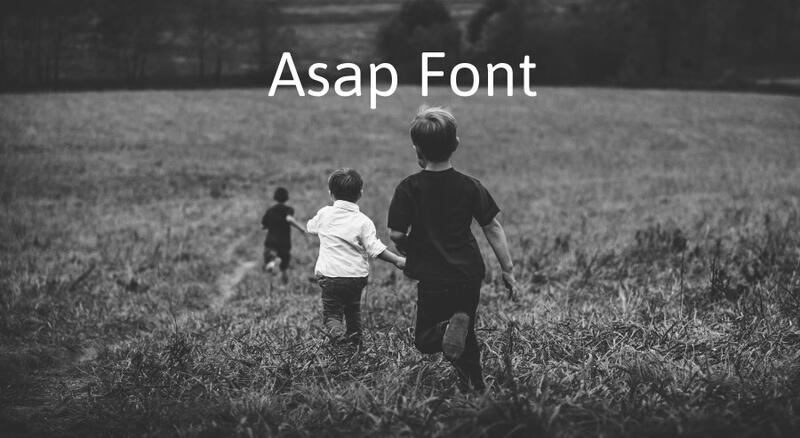 Get this free font for headings. The name says it all. You can incorporate this contemporary Sans-serif family font developed by Pablo Cosgaya as soon as possible. All you need to do is have a test drive and download it immediately. Fonts are of two types. Serif and San Serif Fonts. Serifs hold some decorative flourishes while the Sans Serif comes without them (Sans means ‘without’ in Latin). These Font sets are Design Geek’s paradise. At least they are not scrappy. Beyond these, you are hard pressed to find anything creative. Hope you like the curated collection.